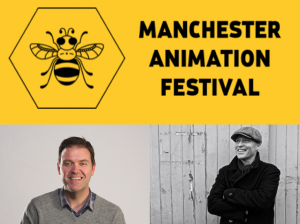 Rupert Fawcett are taking part in this years Manchester Animation Festival on Thursday 16th November at HOME, Manchester. They will be discussing how Factory have taken Ruperts comic strips to an animation with it’s own YouTube channel. See the website link below to find out more of what’s happening at the MAF and we hope to see you there.